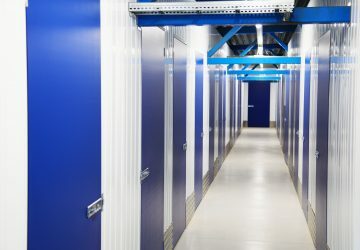 Self storage project completed in Norway! 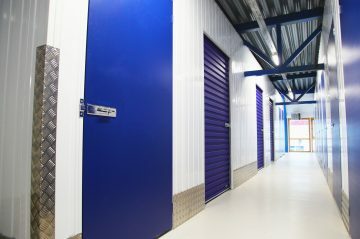 High quality partitioning units along with a mixture of roller shutter and swing doors in our clients corporate colours. A new 1 hour fire rated suspended ceiling. 1 hour fire rated column cases and fascia panels. A new mezzanine floor complete with stairs and handrail. 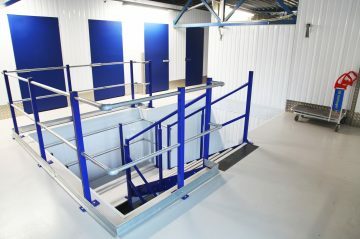 We applied poxy resin floor paint to the first floor of the mezzanine. This project also required numerous specialised cuts around low level steel beam structures which was carried out to a high standard by our team of experienced staff. 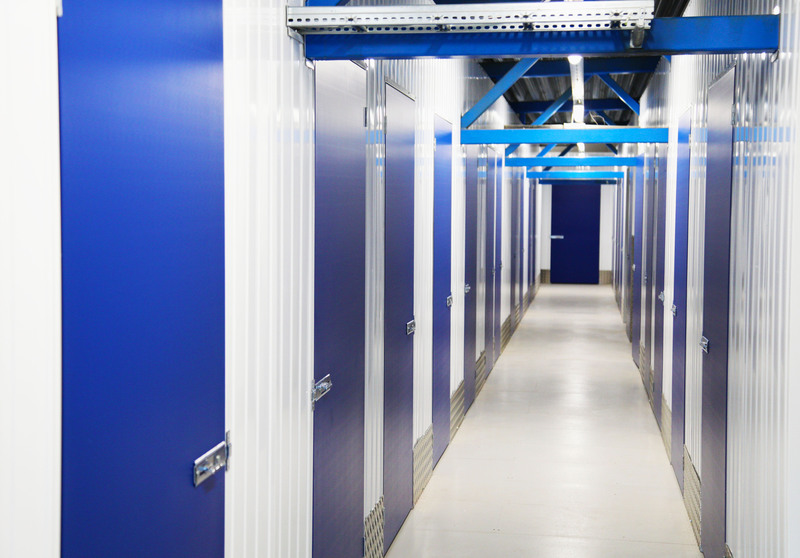 With the completion of this project, we have now added this site to our portfolio of completed European storage facilities. Following on from this, the client gave us very positive feedback and was pleased with the standard of work carried out by PSL. Would you like to find out more about PSL & our range of services? If you need any information on our services or products, please click the button opposite and get in touch. We'd be more than happy to help!